There are 1 cat videos tagged with cheerios. There's something wrong with my Honey Nut Cheerios! 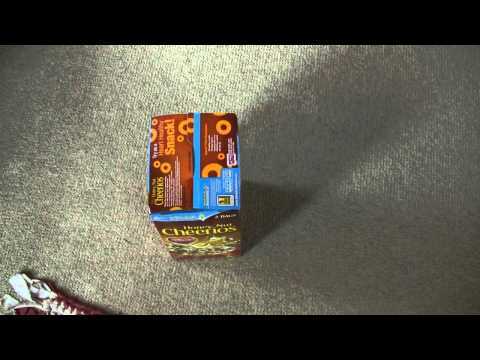 This Cheerios box isn't filled with Cheerios but a cute cat!